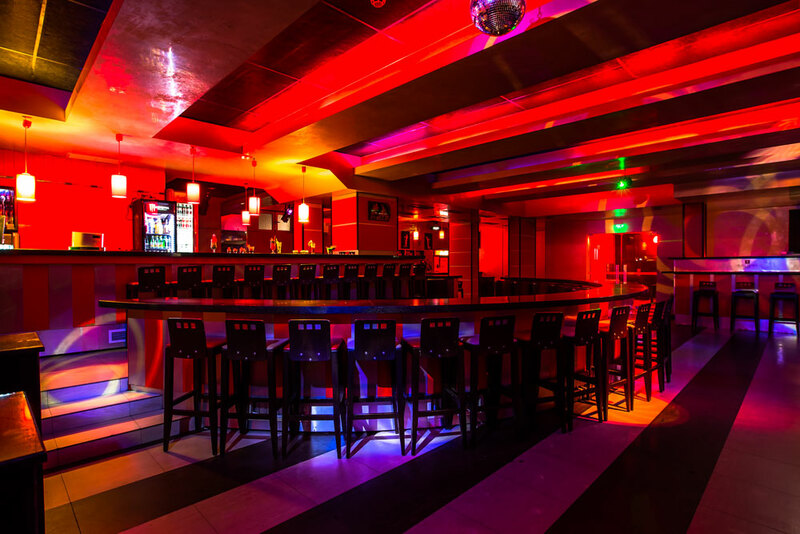 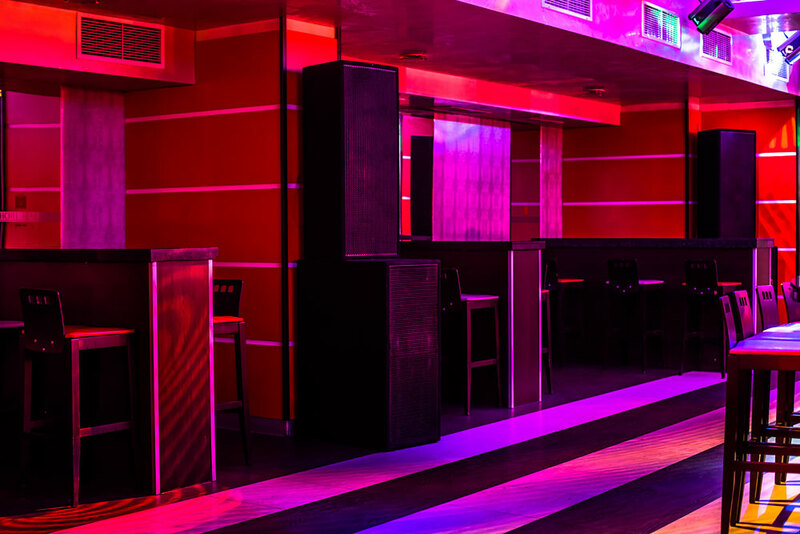 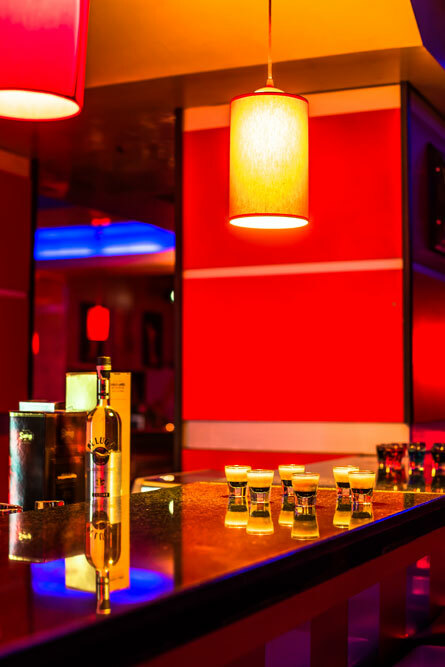 The Night Bar has the modern furnishing style of the hotel and a capacity of 150 seats. 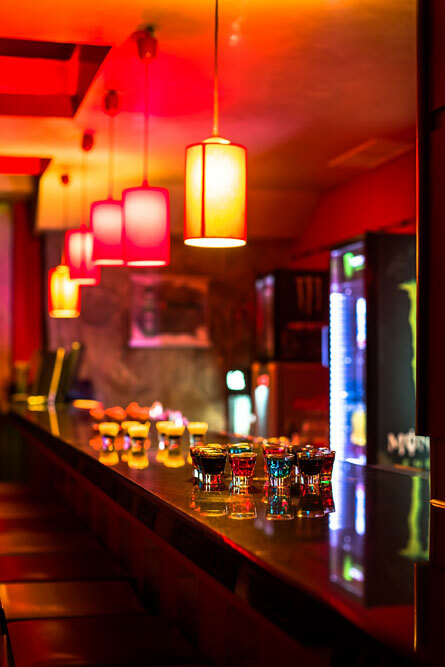 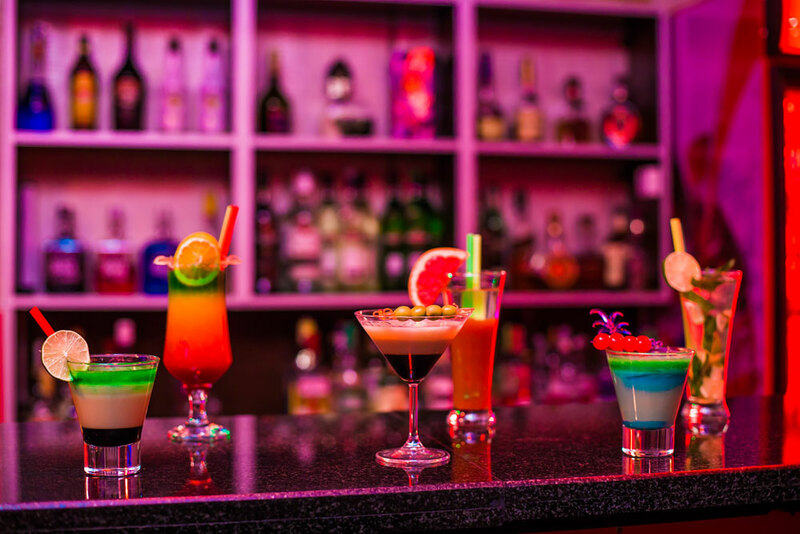 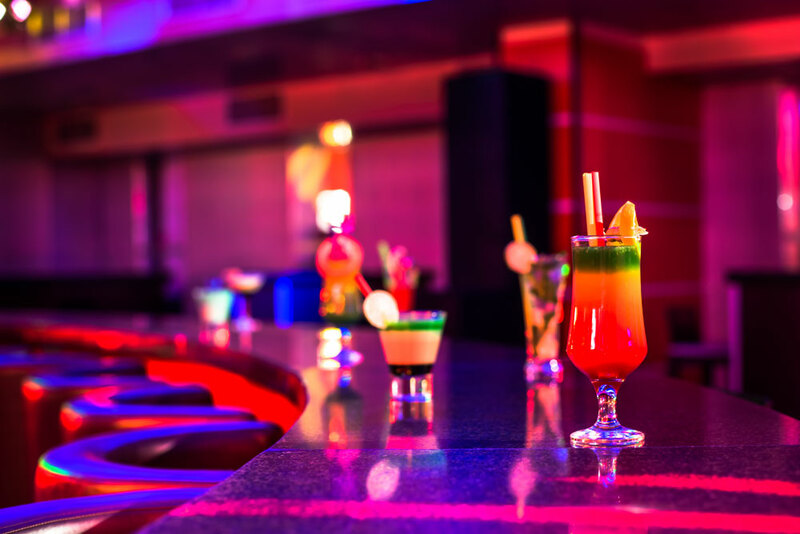 It offers a wide variety of alcoholic beverages, soft drinks and cocktails. 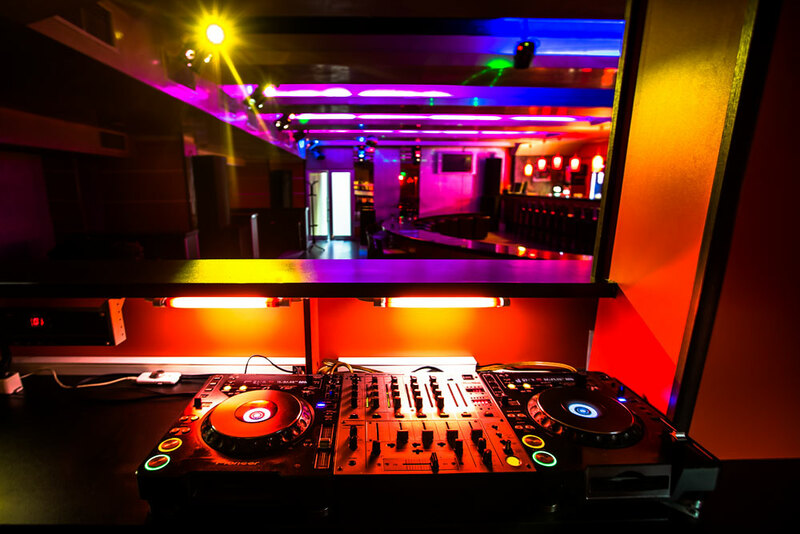 Our DJ will give you the freshest sounds, and lights to keep the party going till dawn.